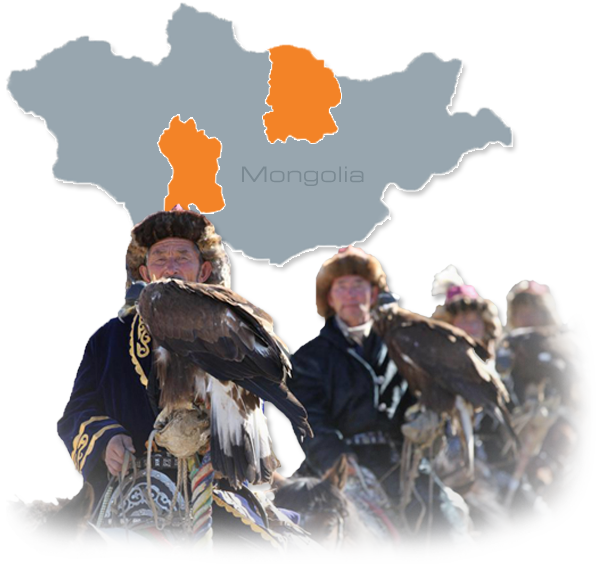 The fundamental aim of Genesis – AOM is to reach, touch and change the lives of Mongolians by providing social, economic and spiritual assistance to empower Mongolians to lead productive lives and contribute to the development of their nation. 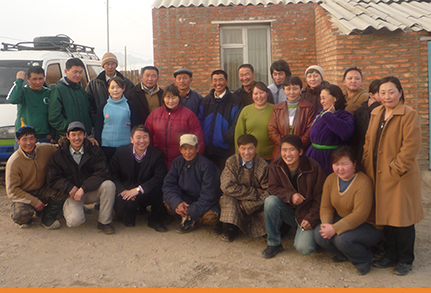 Asian Outreach works to establish projects and programs to empower the communities we serve. 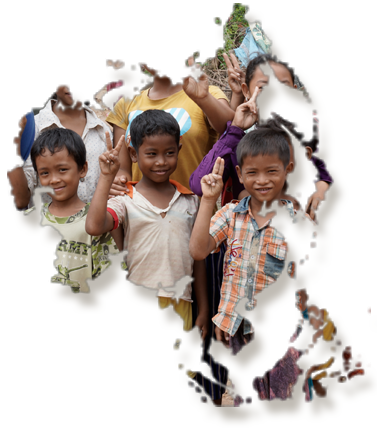 Our goal is to engage families, farmers, small business owners, commune and district leaders, schools, government ministries, and the local church, and provide them with the necessary tools and foundation for a better future. Click on any of the projects below to read about our work.